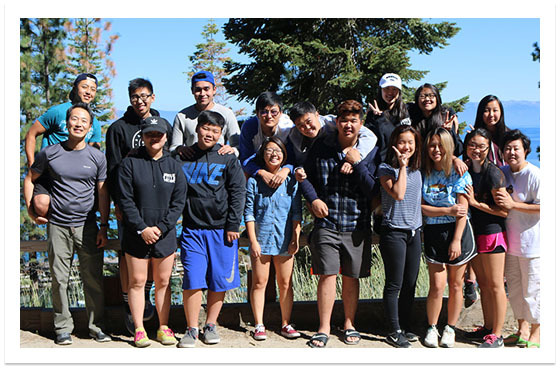 Well-established Reno Korean Presbyterian Church (RKPC) is looking for a minister to lead our Youth Group in English Ministry, ranging from middle school to college students and young adults. Legal to work in the U.S. Please submit the required documents to [email protected] Please note that the submitted documents will NOT be returned. The deadline for application is February 15, 2019 @ 5:00PM (PST). 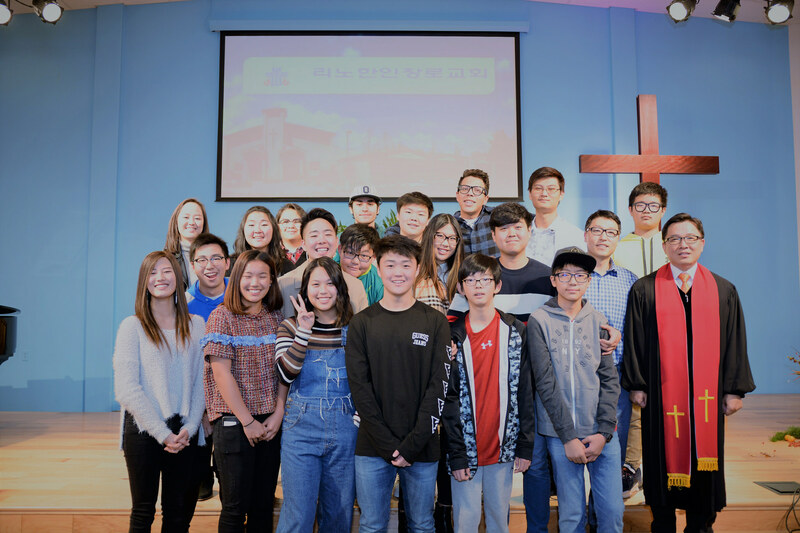 May 4, 2017 – Currently, our English Ministry (EM) group at Reno Korean Presbyterian Church consists of two sub-groups: Young adult/College Group and Youth Group. We have total of 19 student members and four staff members including Pastor Gerardo Sagatume who preaches on Sundays. We have just started a 13-week bible study series Volume 1 (New Life in Christ). We are doing this bible study right after the Sunday service. Come and join us! We are also planning for a Summer retreat in July. Please pray for our EM members.